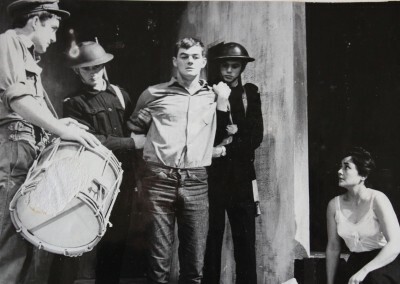 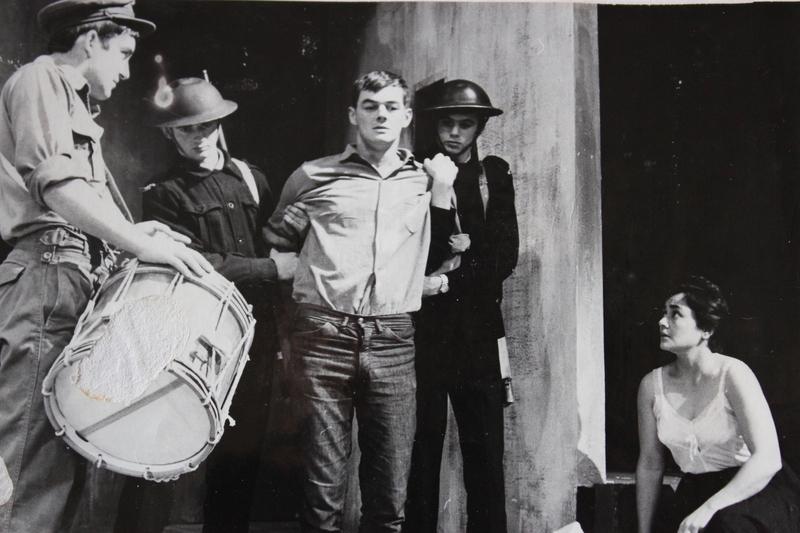 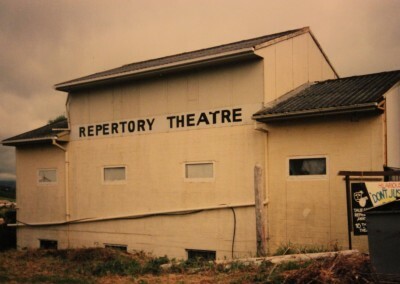 Theatre has always been part of life in Tauranga and it is believed its roots were laid by the soldiers and their wives at the Monmouth Redoubt Garrison when the area was first opened up to the early settlers in the Bay of Plenty. 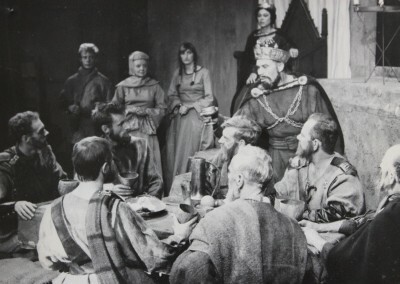 According to the National Archives in the Wellington Library this early group laid claim to being the first in the country to have performed a full length New Zealand play, written in 1866, only two years after the Battle of Gate Pa. 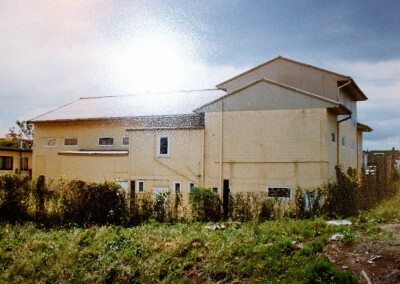 The author was a member of the British Forces who had stayed on here. 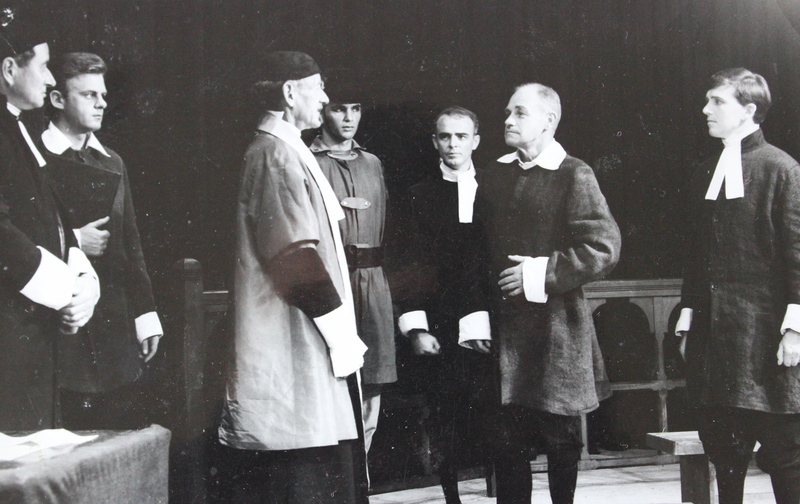 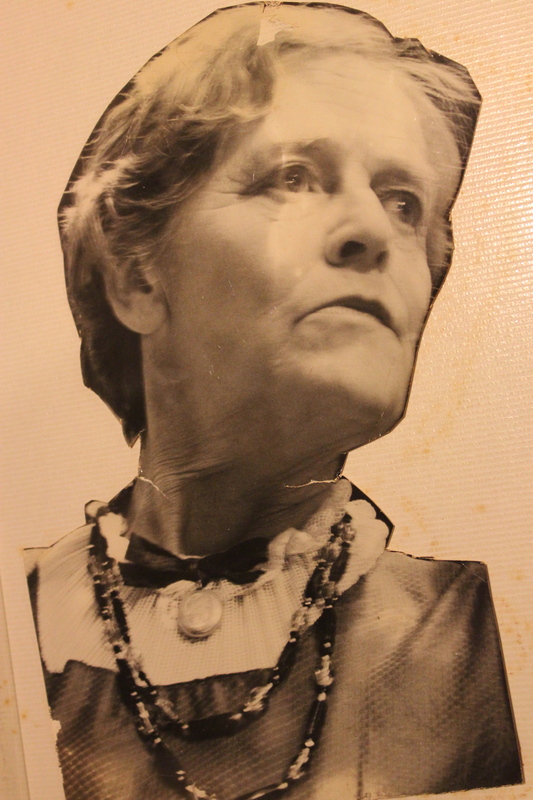 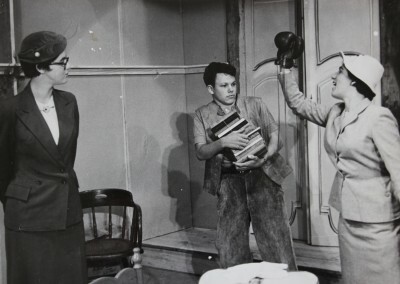 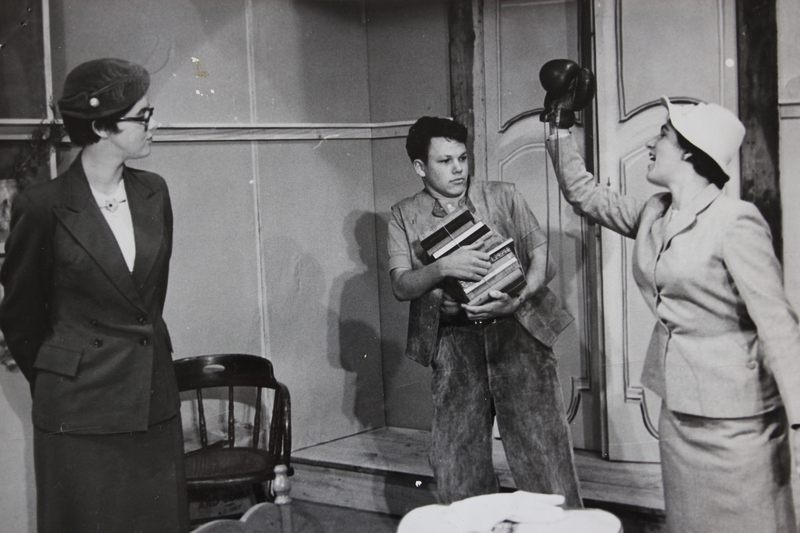 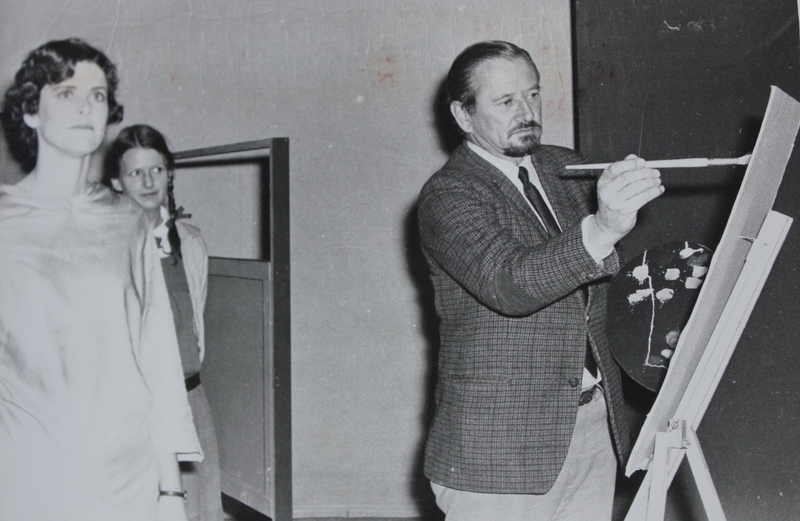 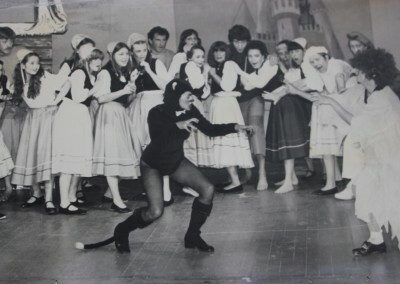 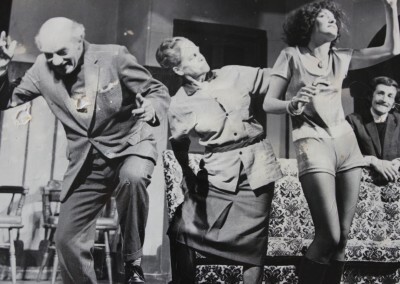 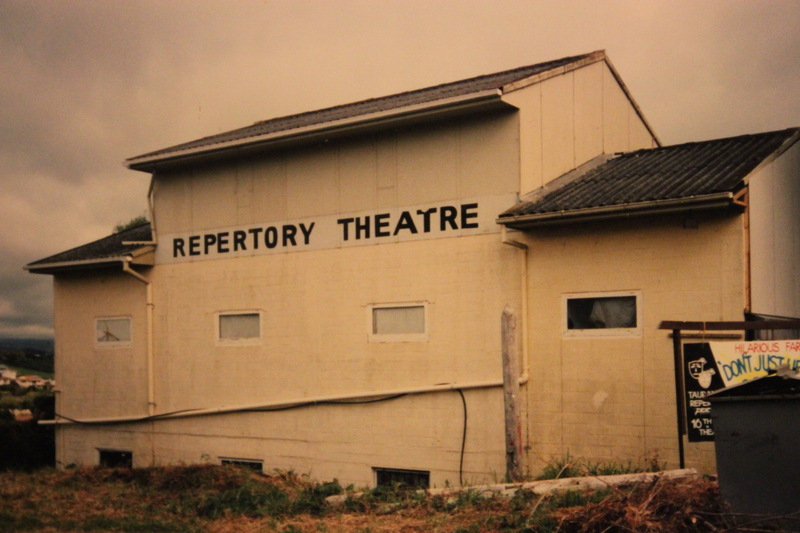 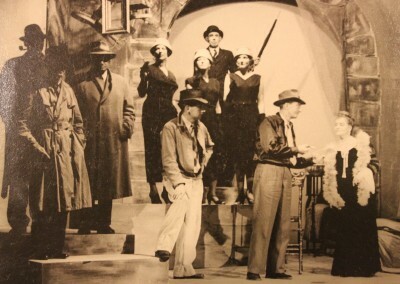 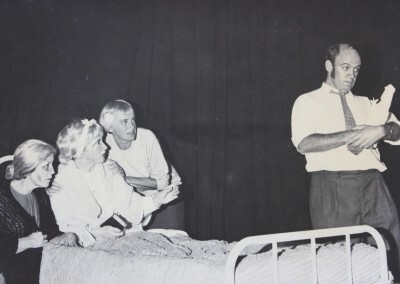 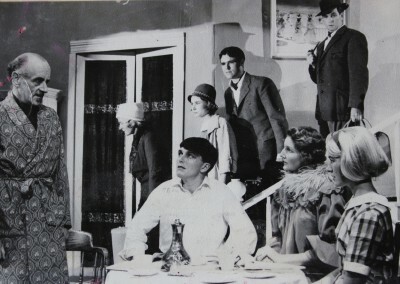 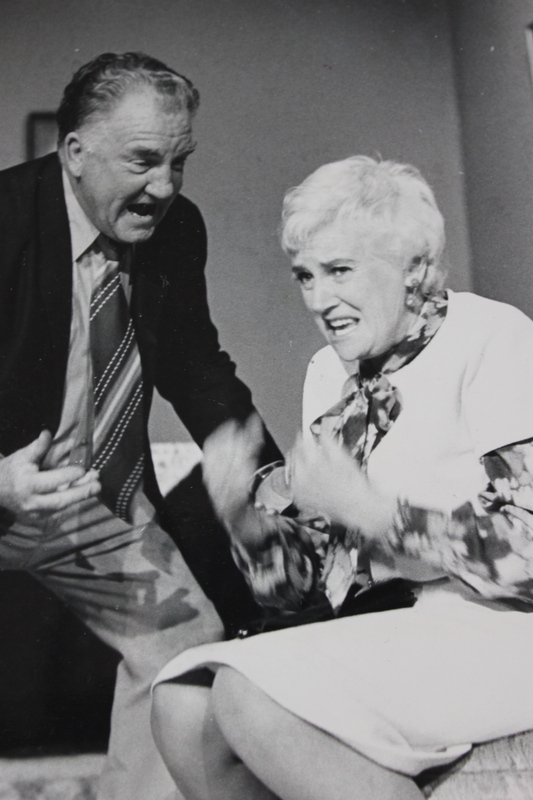 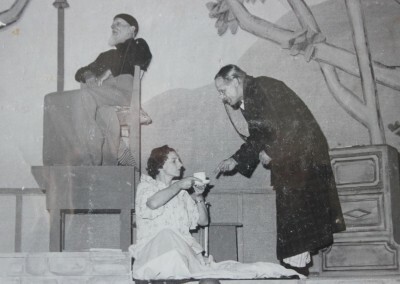 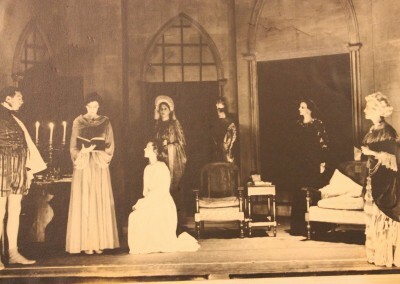 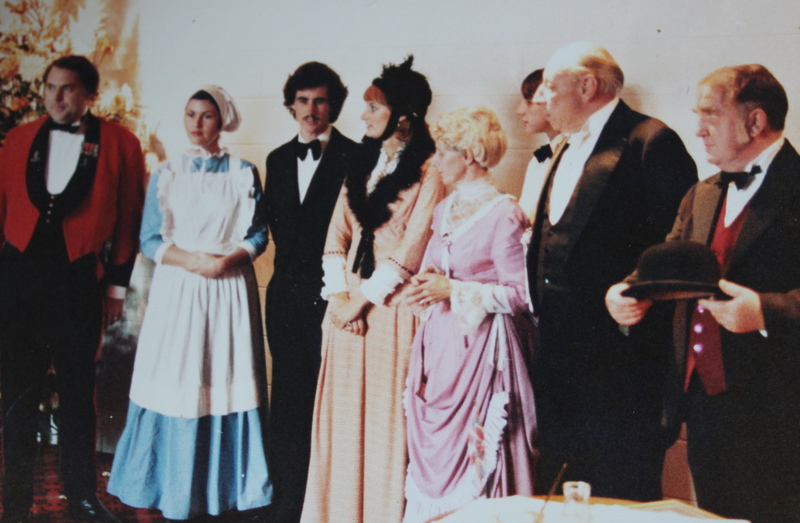 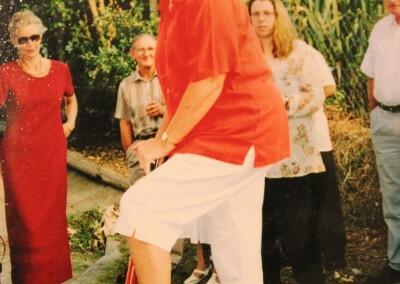 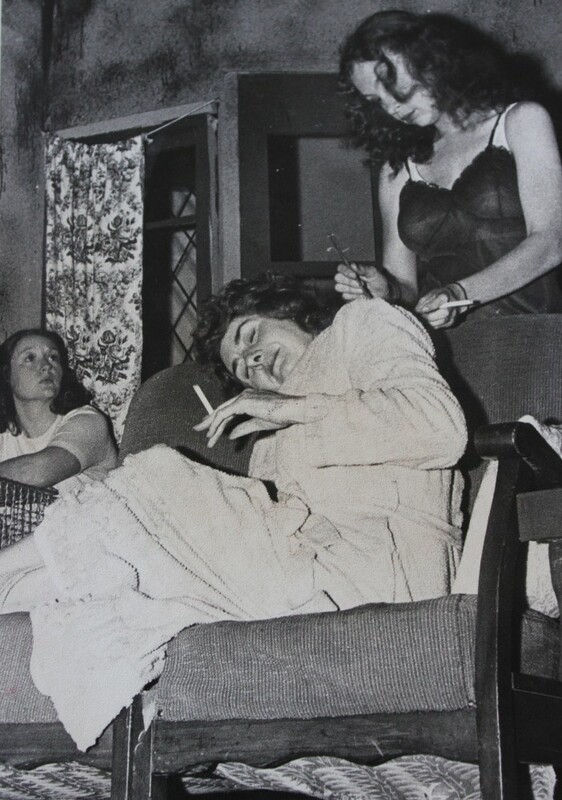 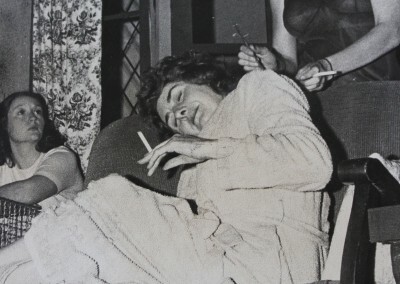 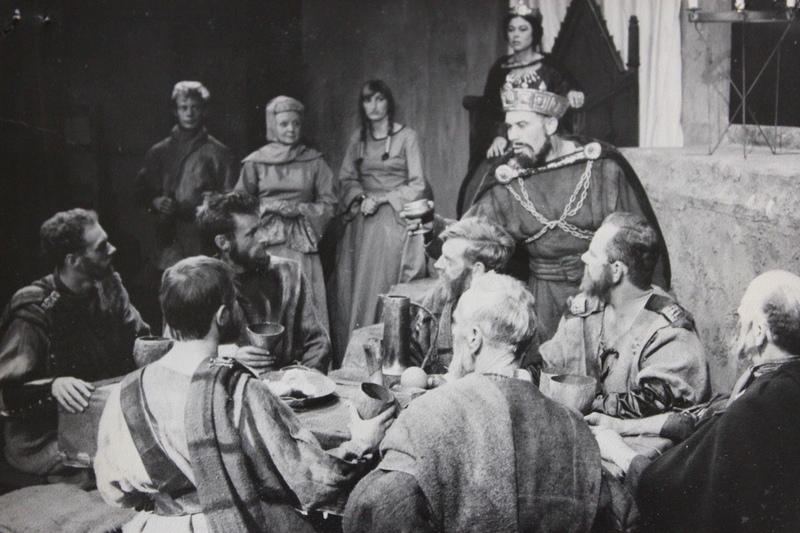 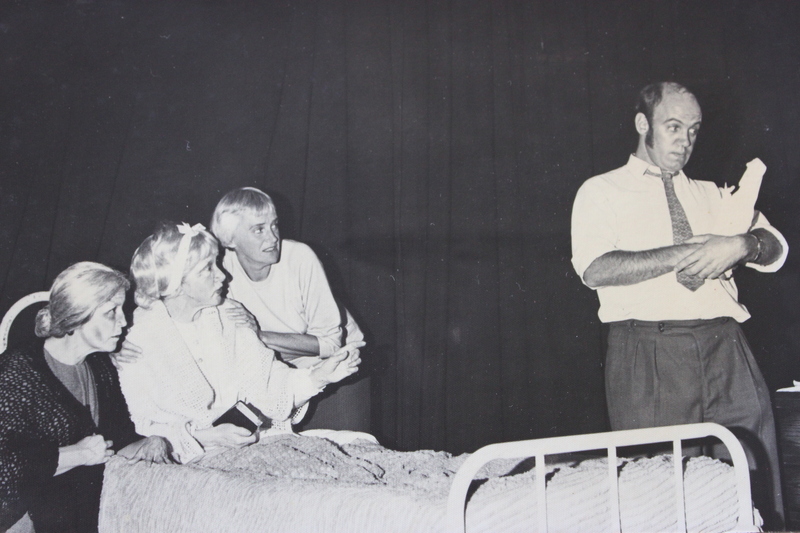 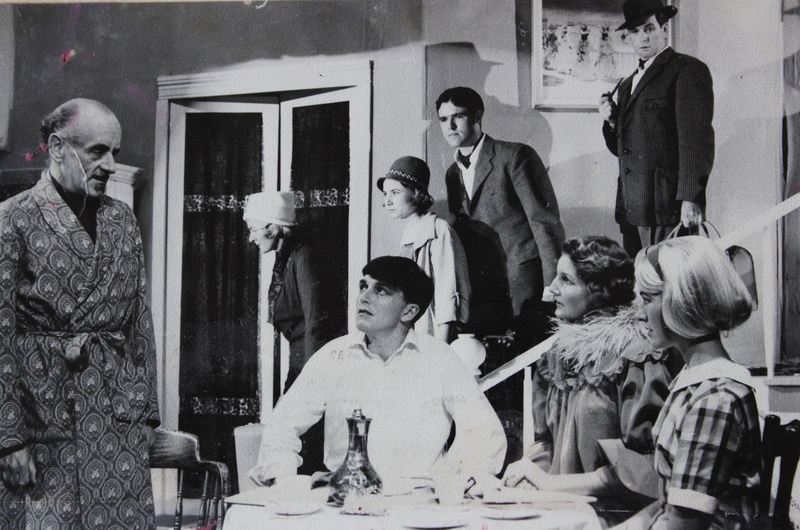 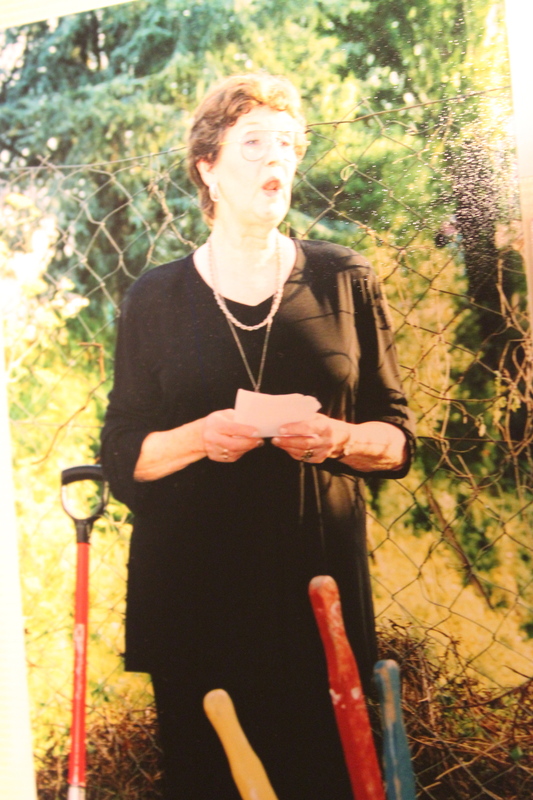 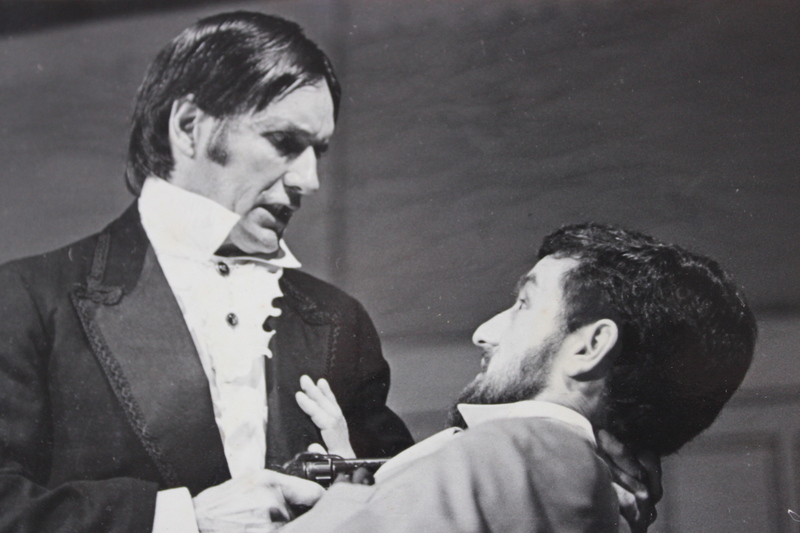 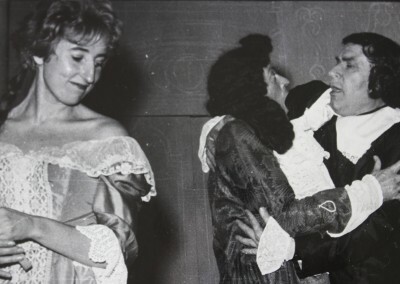 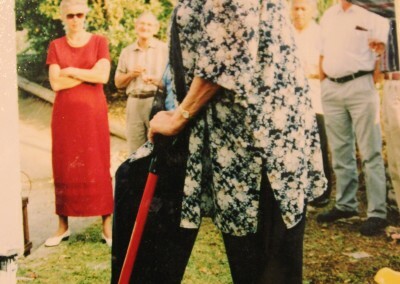 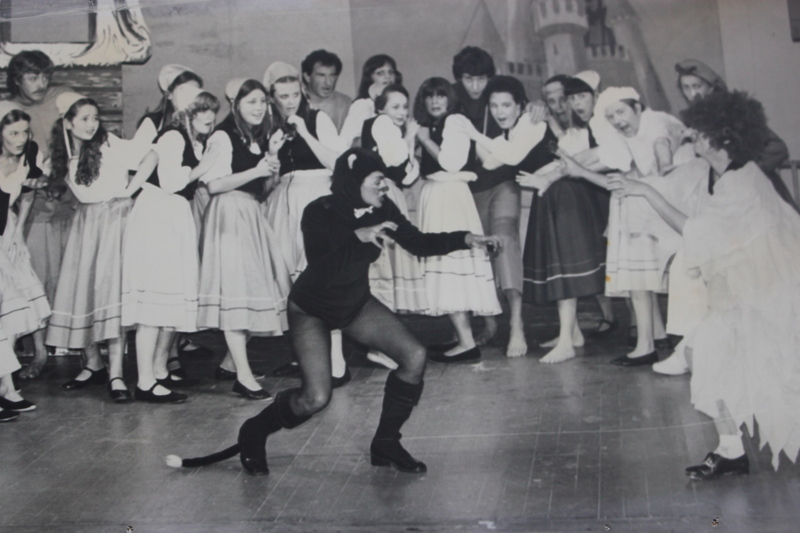 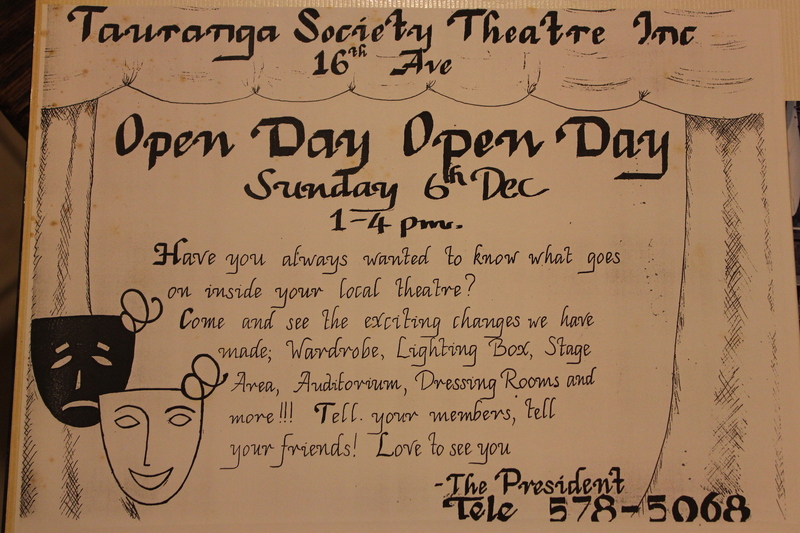 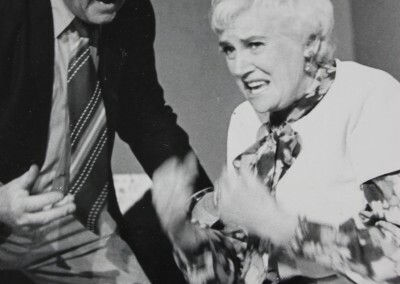 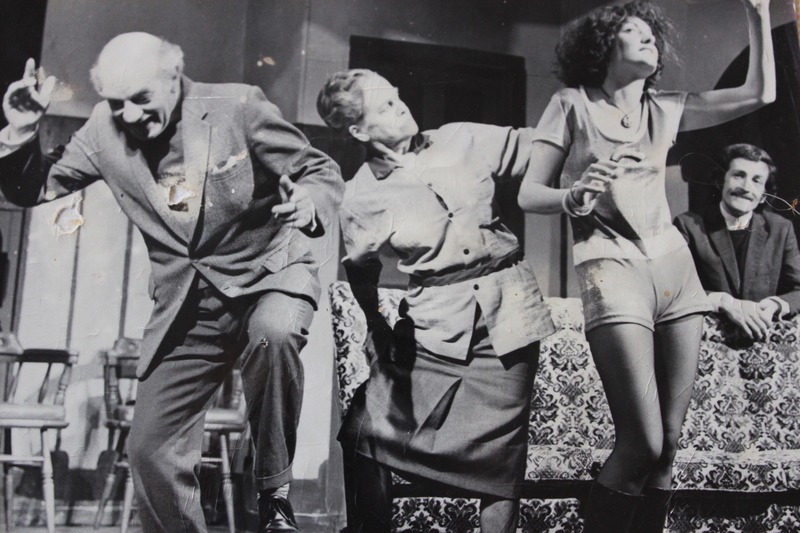 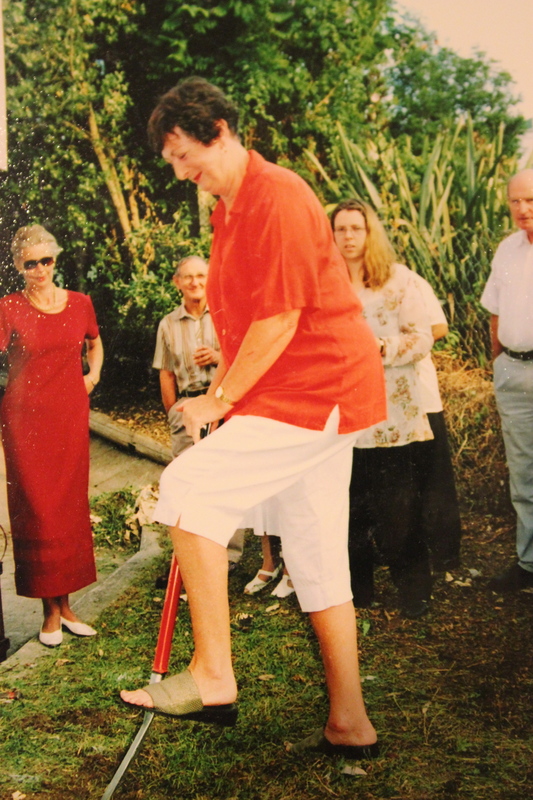 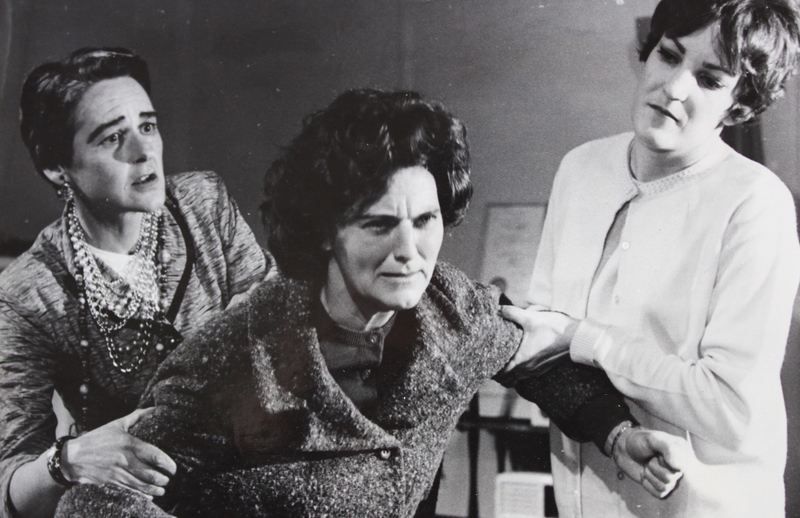 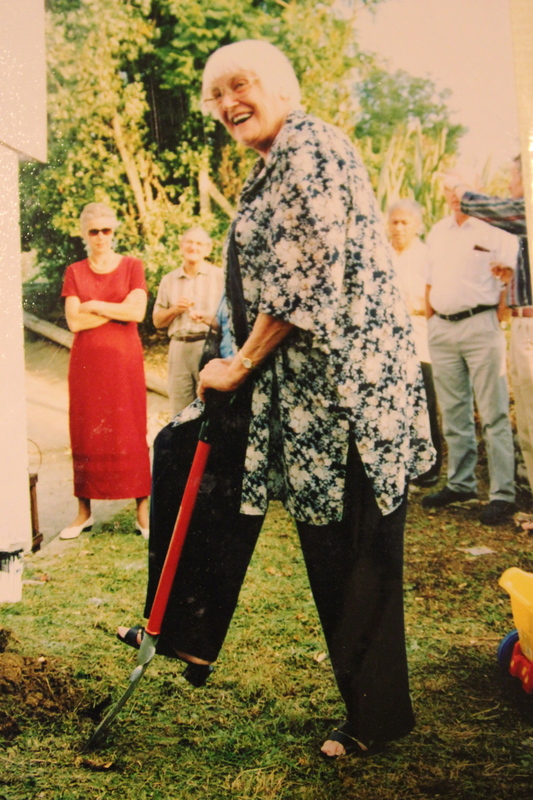 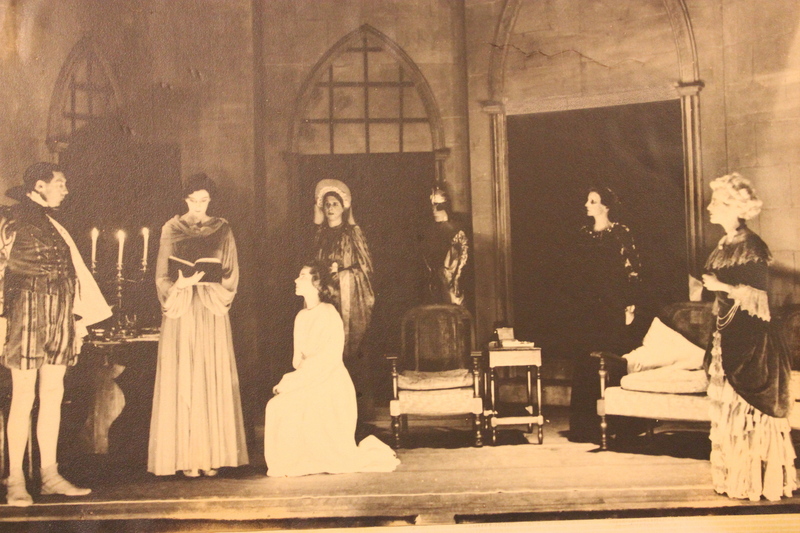 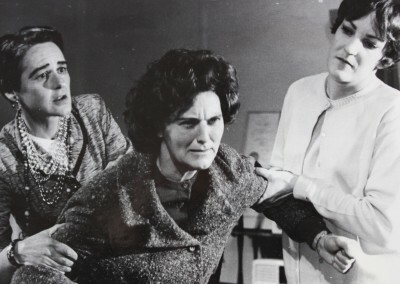 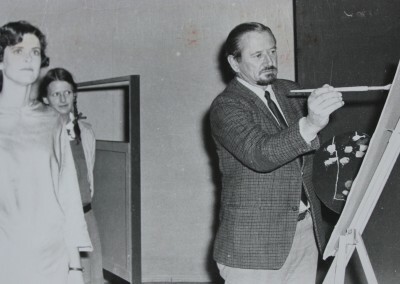 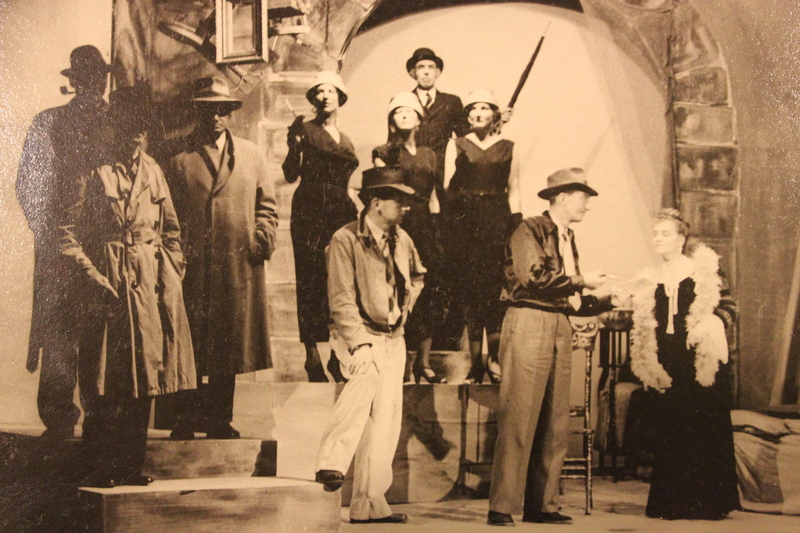 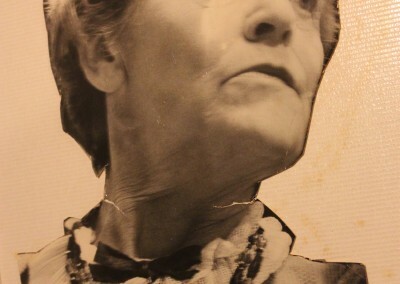 Tauranga Repertory Society was one of the off-shoots of these earlier efforts and, as other small drama groups faded away, has gathered up the theatre-passionate folk and created a very strong society which has continued to grow for over 70 years. 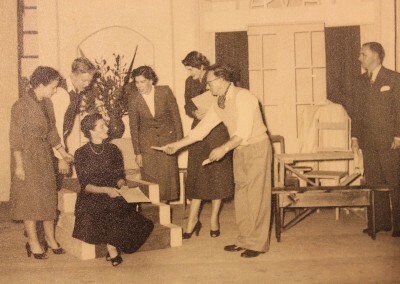 Operating under the name of “The Mummers”, it held its inaugural meeting in September 1936, in the lounge of its Secretary, performing 2 or 3 shows a year in the town’s civic venues. 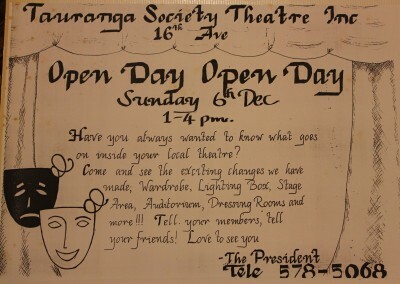 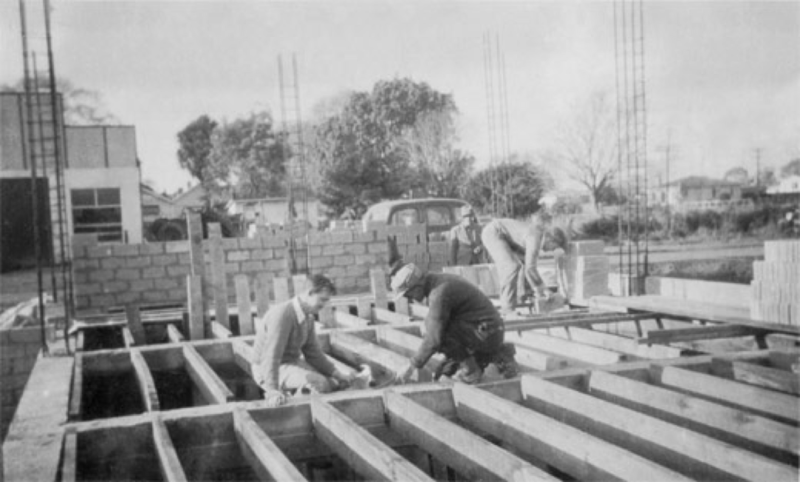 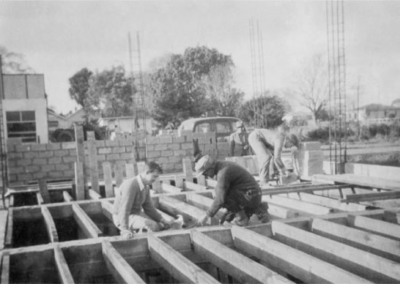 In 1948 the constitution was altered and the name formally changed to Tauranga Repertory Society Incorporated. 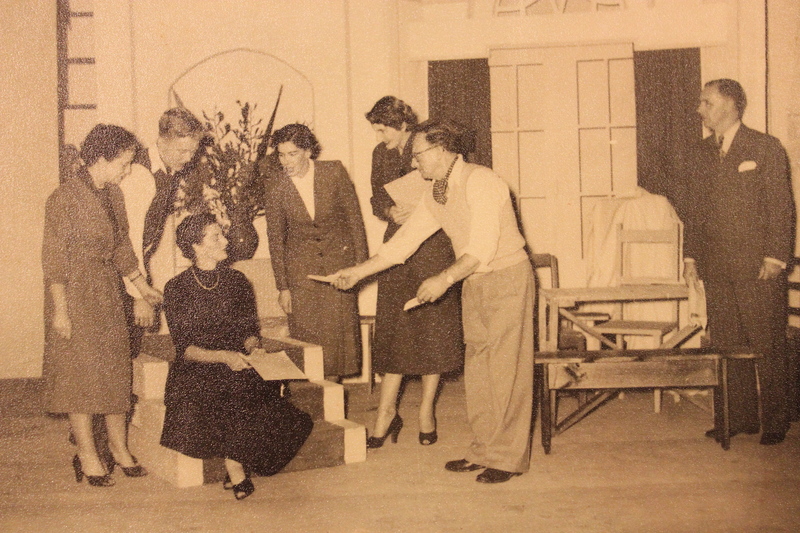 After many of the usual ups and downs of theatre life, the Society decided to “go for broke” and built its own purpose-built theatre (one of the first to do so in New Zealand in 16th Avenue West. 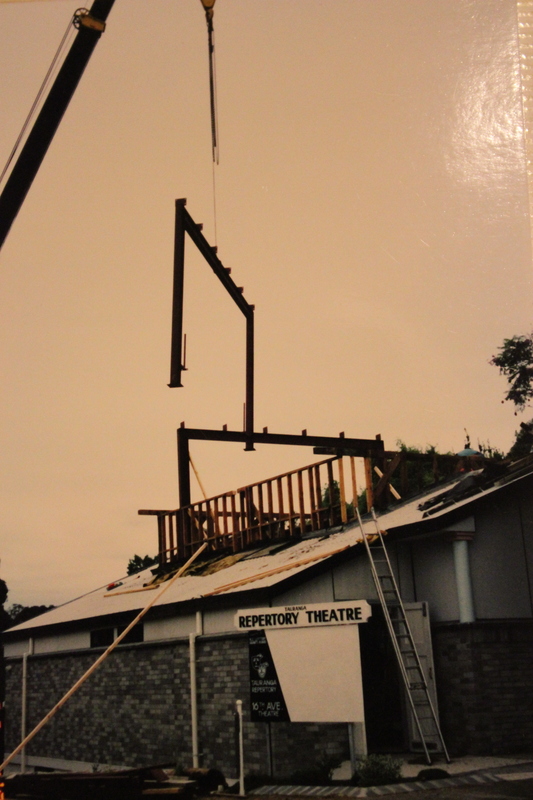 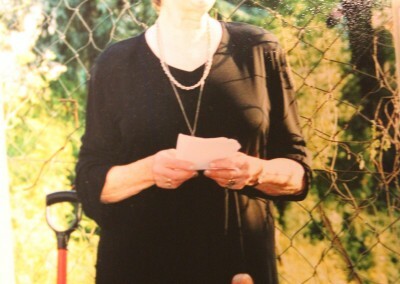 This, like Topsy, has continued to grow and the need to expand has seen 3 major building projects take place. 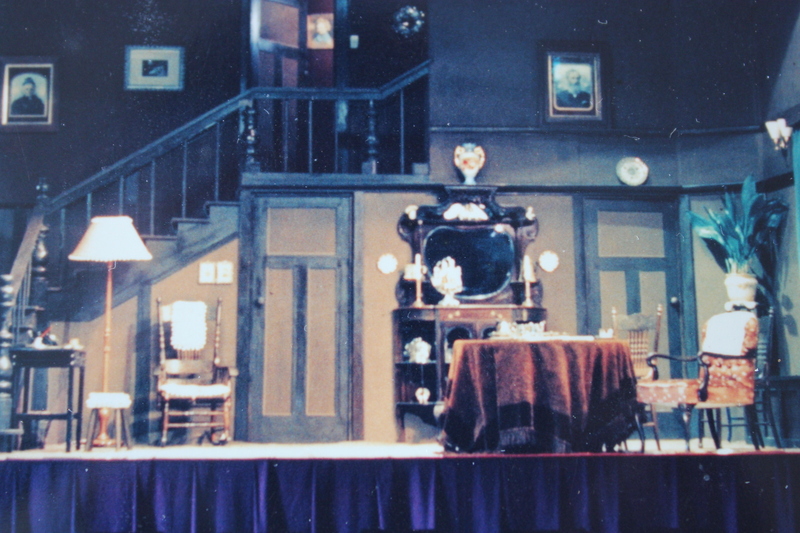 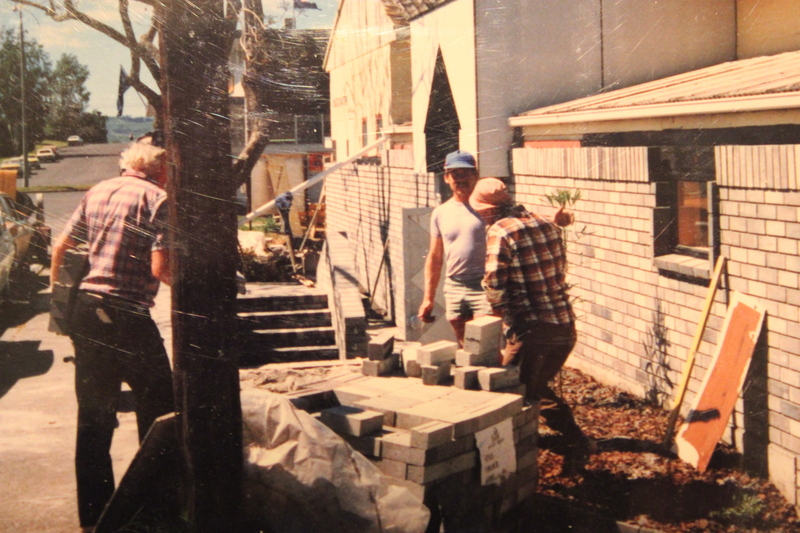 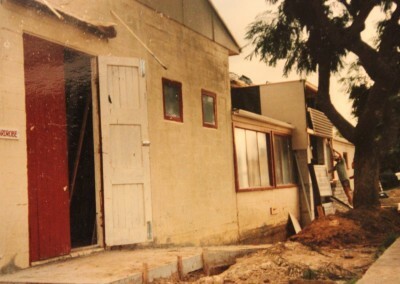 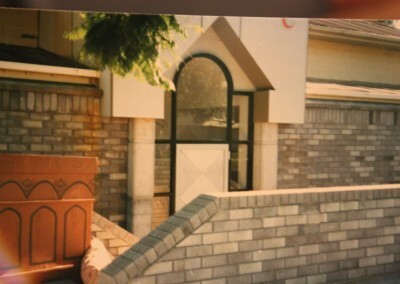 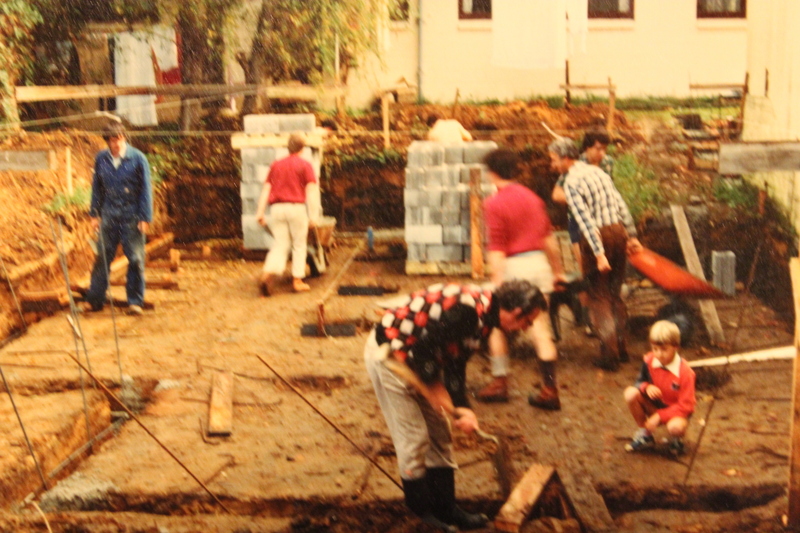 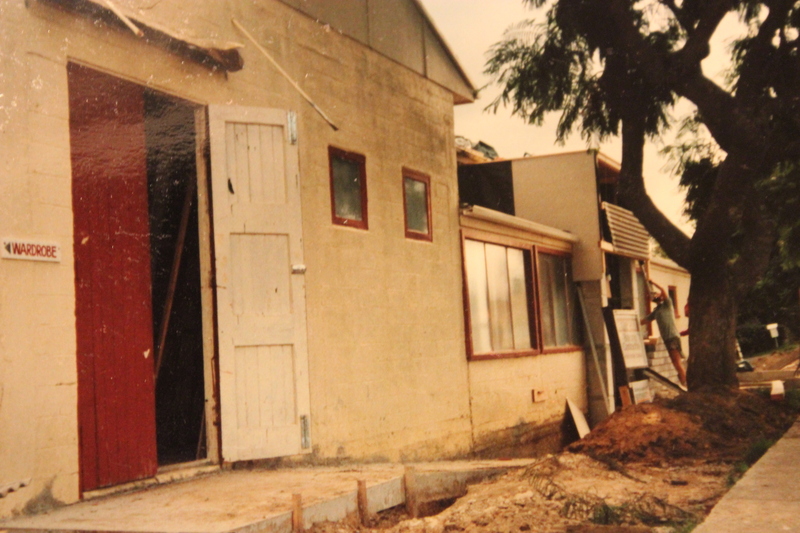 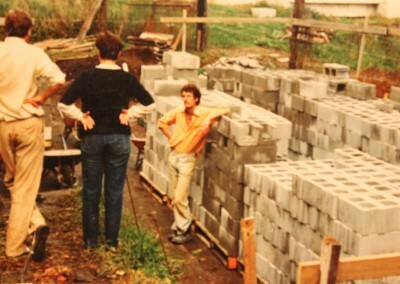 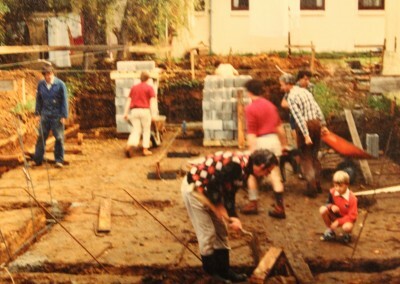 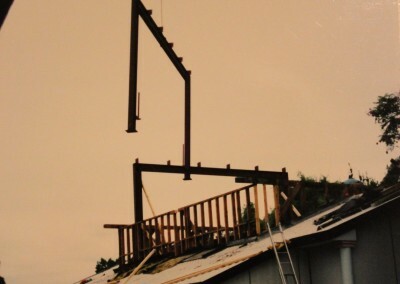 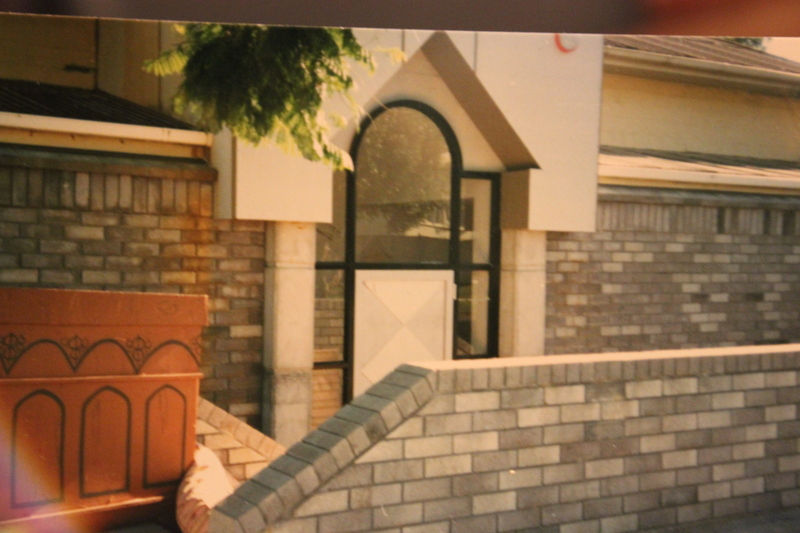 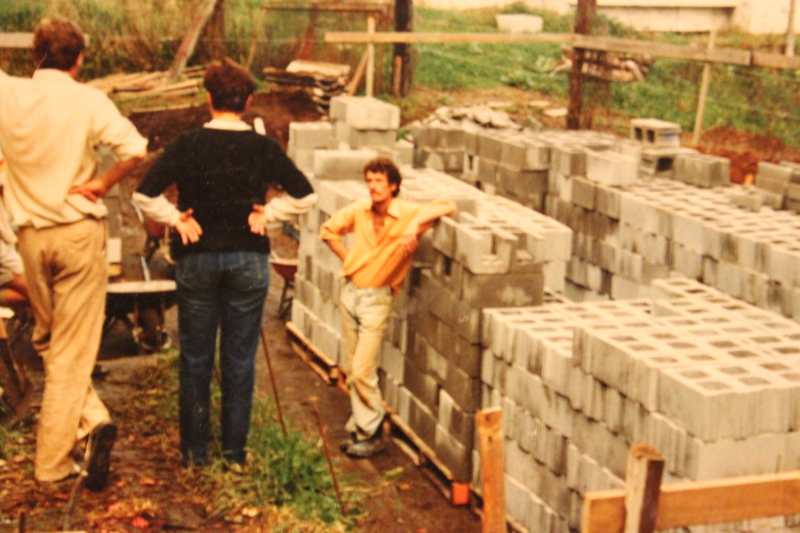 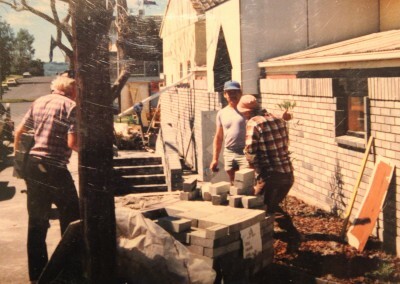 The first project in 1983 was for kitchen/bar facilities and a space for costumes. 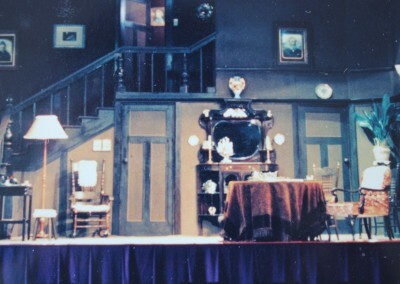 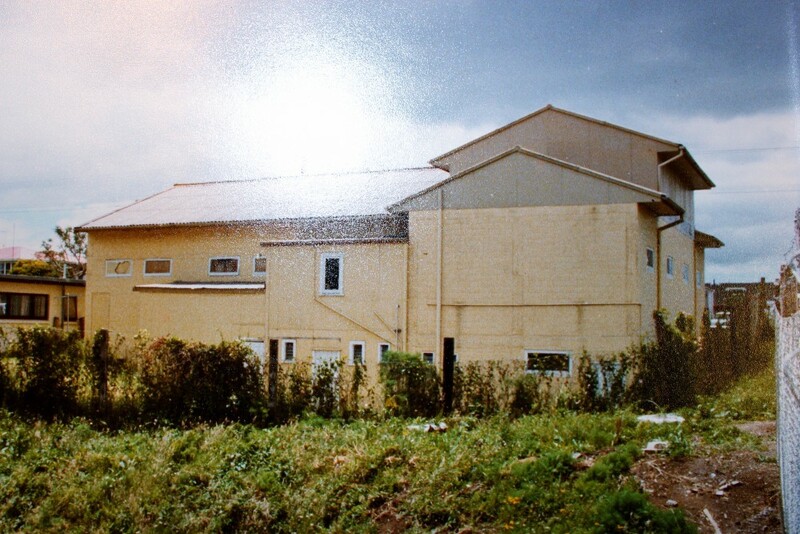 Followed in 1990/2 by backstage work space, downstairs dressing rooms and bathroom facilities for the casts, and in 2001 the lounge bar “Green Room” was extended and “The Sparrow’s Wing” added for patrons comfort. 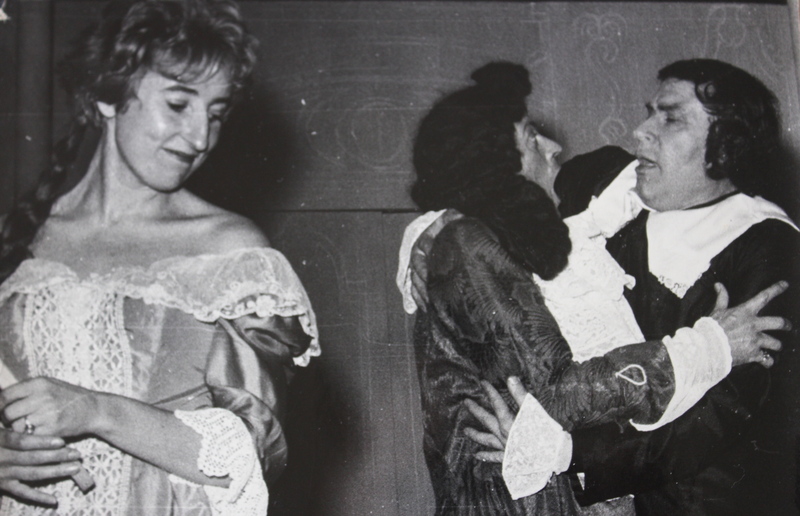 Amongst our past members we are proud to include well known faces that have been on our stage in the early years of their careers. 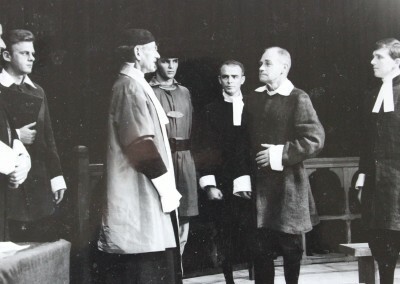 Ian Mune (actor/director), Keith Bracey (radio presenter), Wayne Moultrie (lawyer), Phillip Gittos (High Court Judge) and Brian Gould (ex Waikato University Chancellor) are part of this esteemed group, as well as many actors who continue to create a profession for themselves overseas. 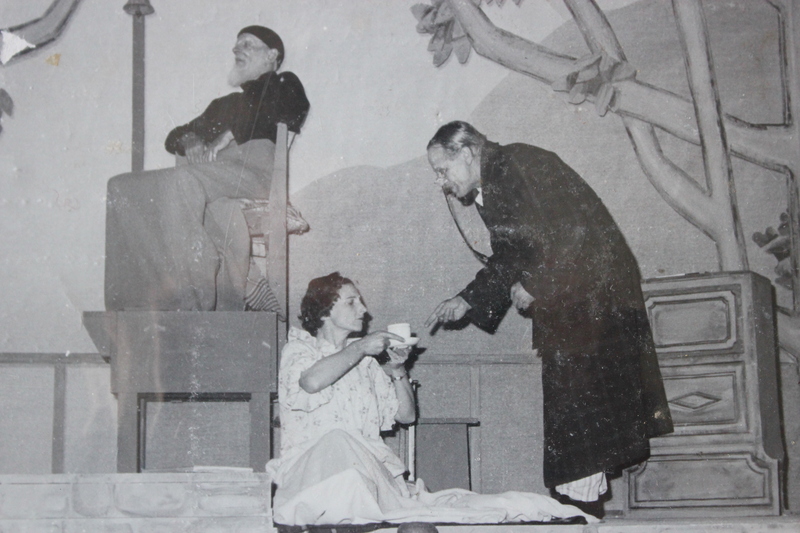 Today the theatre is a comfortable, well equipped venue, seating 150 and presents 4-5 productions a year to a growing membership and public.